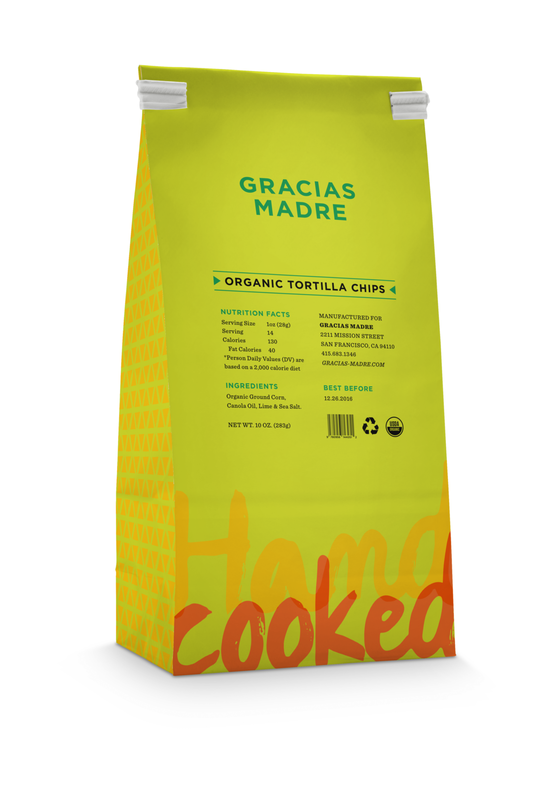 The intention of this project is to inform that Gracias Madre sells only vegan Mexican food made with organic ingredients. The deliverable consists of poster series, packaging, website and booklet. 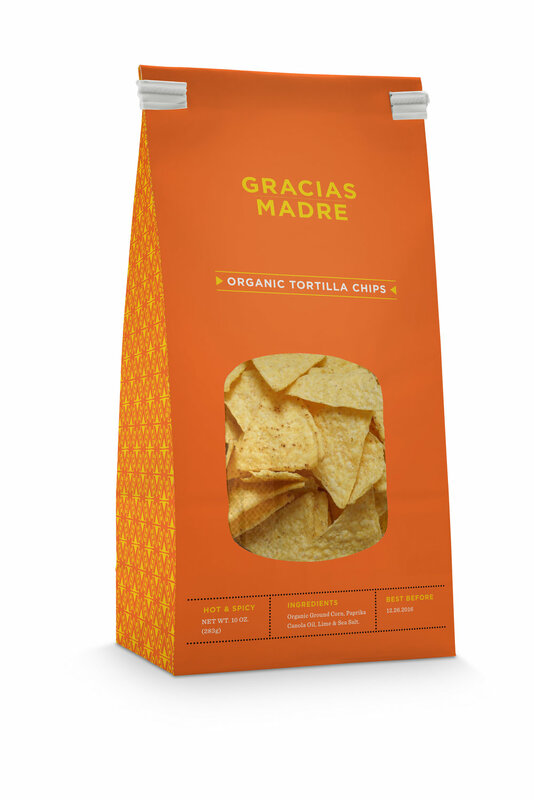 The main purpose of the poster is to inform a customer what Gracias Madre sell and promote weekday and weekend promotion. 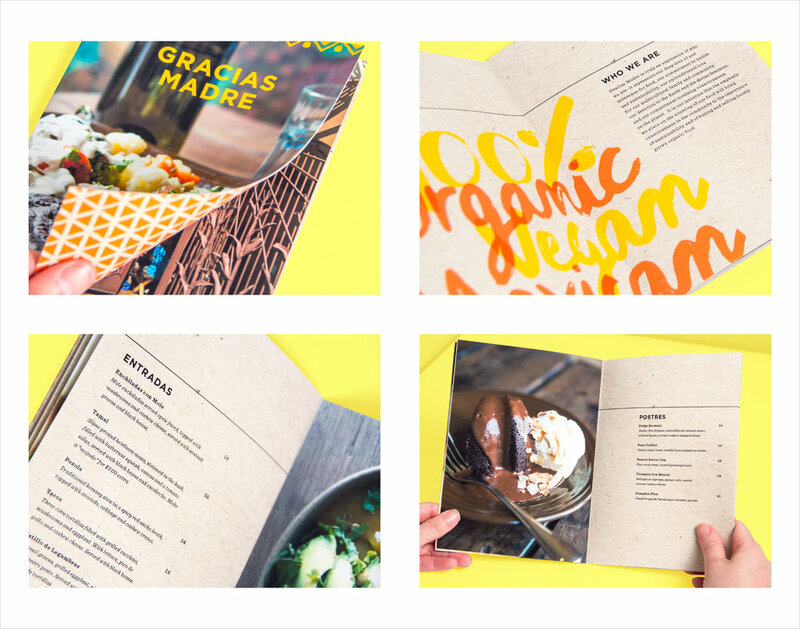 Booklet and website will give an information of restaurant and provide a list of menu, which describes ingredient used. 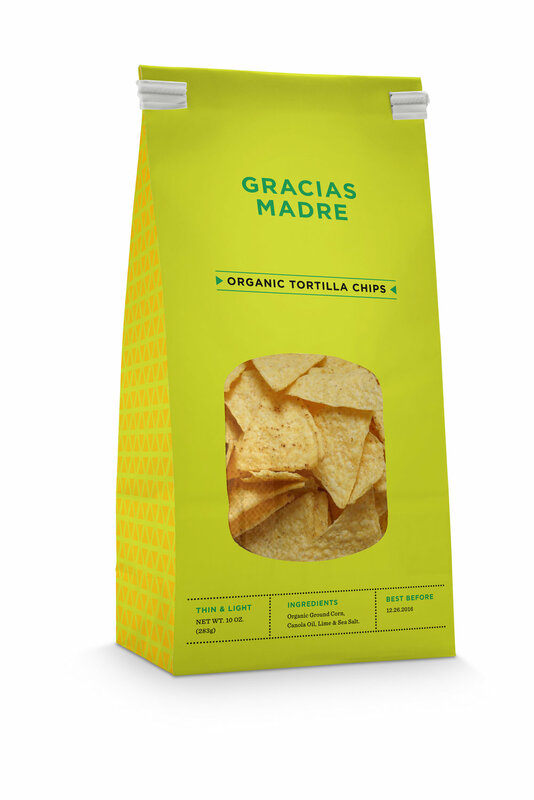 The goal of re-packaging is to increase sales and promote brand identity to make brand looks more interesting. Using handwritten typography and pattern to make the brand visual feel more organic and friendly. 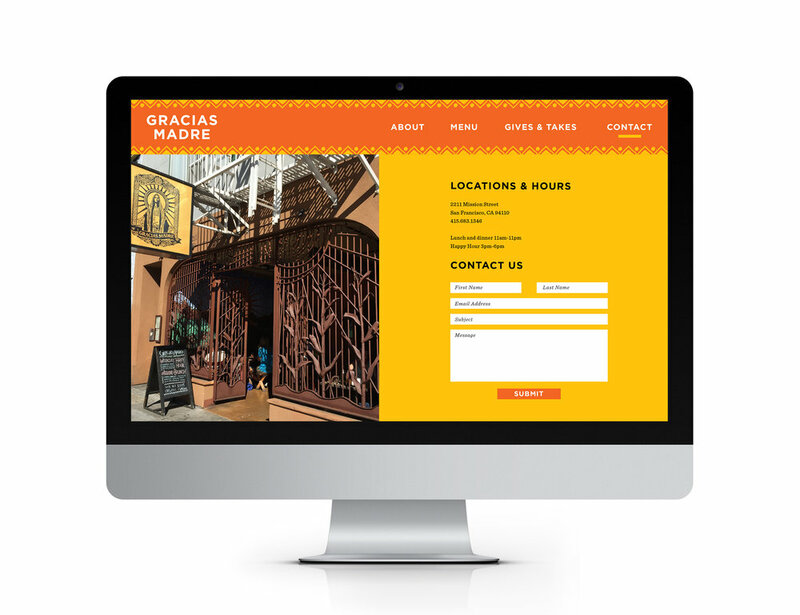 The colors used are bright green, orange and yellow which represent the Mexican style.